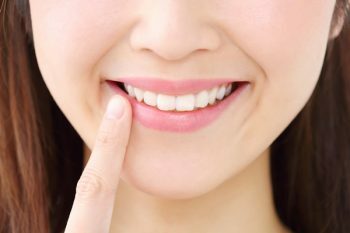 Veneers are thin, semi-translucent shells typically attached to your front teeth. Veneers are customized from porcelain material and permanently bonded to your teeth. Veneers are a great alternative to otherwise painful dental procedures to improve the appearance of your smile. 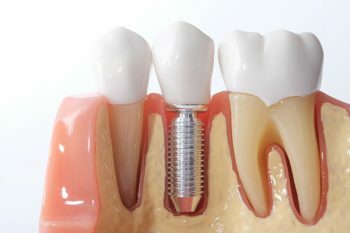 A crown is a permanent covering that fits over an original tooth that is decayed, damaged or cracked. 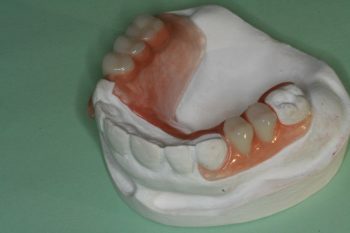 Crowns are made of a variety of different materials such as porcelain, gold, acrylic resin or a mix of these materials. Porcelain over gold has the appearance of a natural tooth and now the porcelain material hardness is made to match the hardness of enamel, avoiding the harsh abrasiveness common with older porcelain crowns on opposing teeth. Applying the permanent crown(when received from the lab) by removing the temporary crown and fitting the permanent one onto the tooth. Bonding is often used to improve the appearance of your teeth and enhance your smile. As the name indicates, composite material, either a plastic or resin, is bonded to an existing tooth. 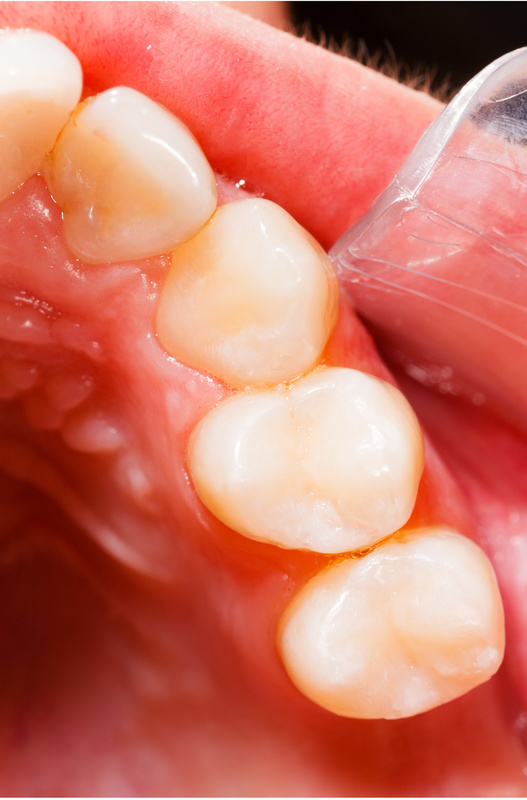 Unlike veneers or crowns, composite bonding removes little, if any, of the original tooth. Composite bonds stain more easily and therefore require proper care and regular cleaning. 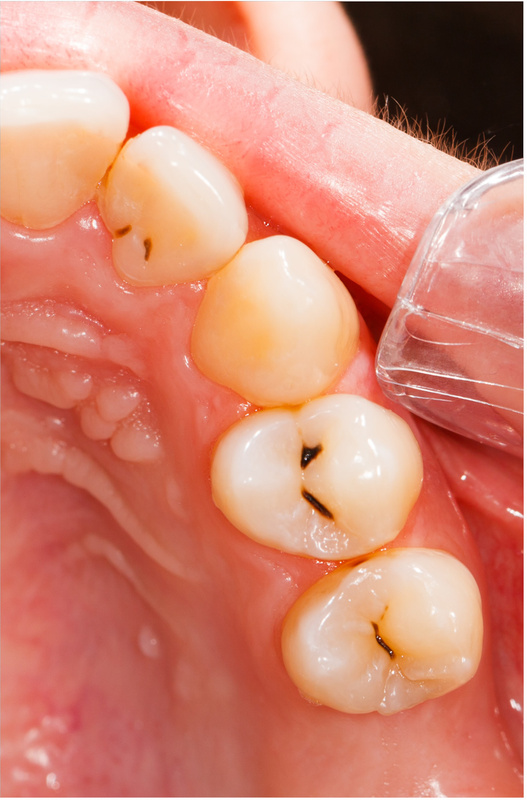 In order to ensure the longest possible duration of the bonding, composites should be brushed and flossed daily. Common staining elements include coffee, tea, tobacco, foods and candy. In addition, large fillings done with composite are unable to function and last in areas of high stress.